Seems like in recent years, the social status of chia seeds have elevated from chia-pet-stocking-stuffer to Ancient Superfood of the Aztecs! 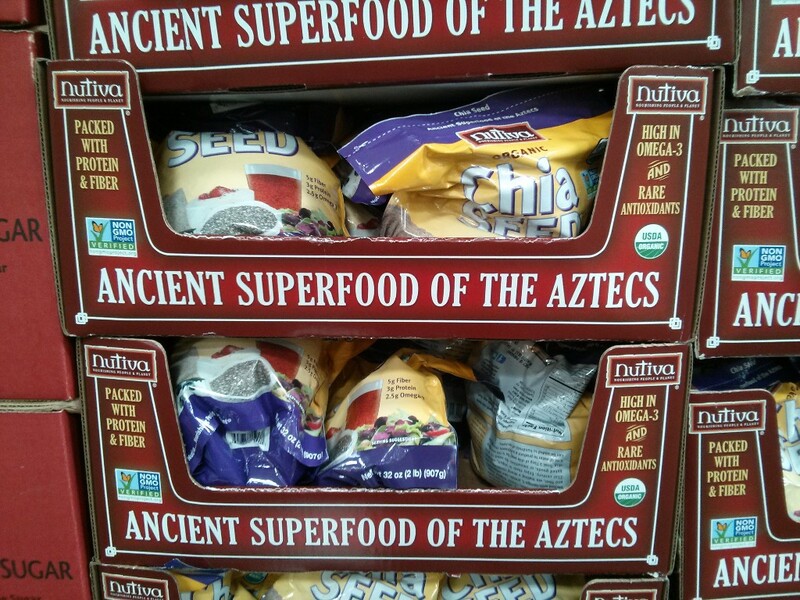 Supposedly, instead of using the seeds to plant silly chia pets, the people of of the Aztec and Mayan empires were eating the chia seeds. 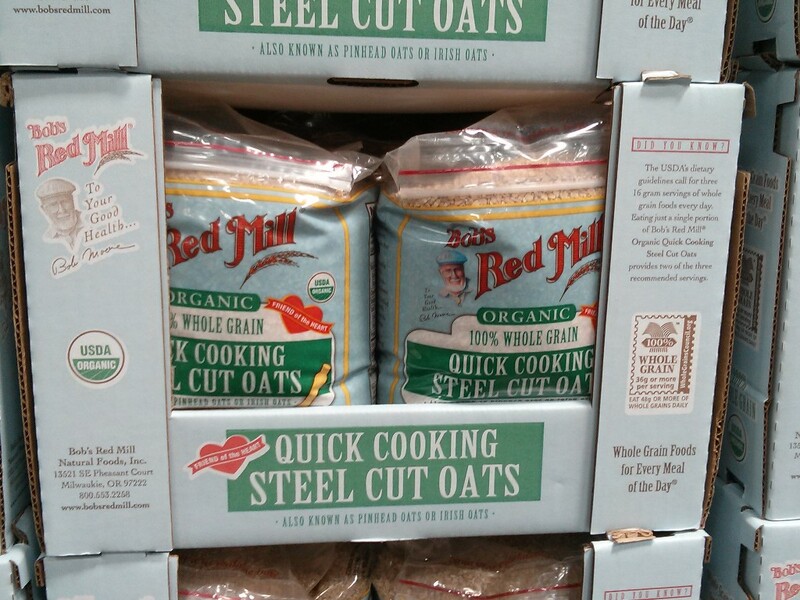 The seeds are packed with Omega-3, protein, fiber and anti-oxidants. 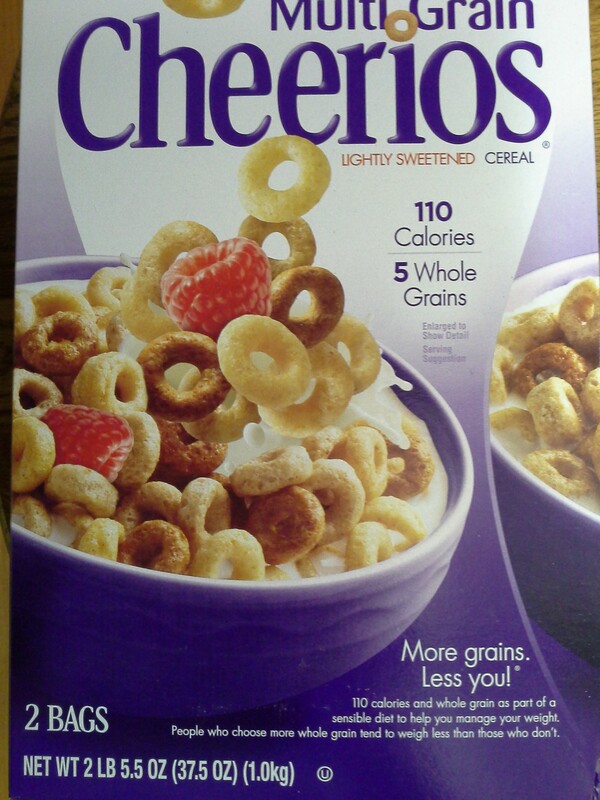 One serving is 1 Tablespoon which contains 5 g of Fiber, 3 g of Protein and 2.5 g of Omega-3. Compare that to 1 Tablespoon of flax seed which contains 3 g Fiber, 2 g Protein and 1.2 g of Omega-3 (Note that one serving of flax seed is generally 2 tablespoons). You can add them to your yogurt, oatmeal, smoothies and even baked goods. Note that chia seeds do have to soaked for about 5-10 minutes first. Costco now carries the Nutiva Organic Chia Seeds in 2-lb (32 oz) bags. 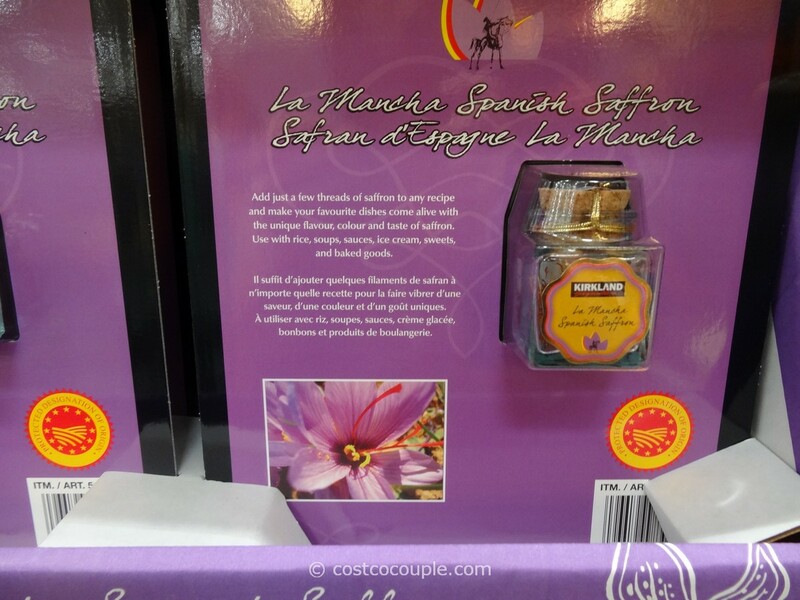 This item only appeared in the stores recently. It is priced at $13.99 per bag or 43.7 cents/oz. 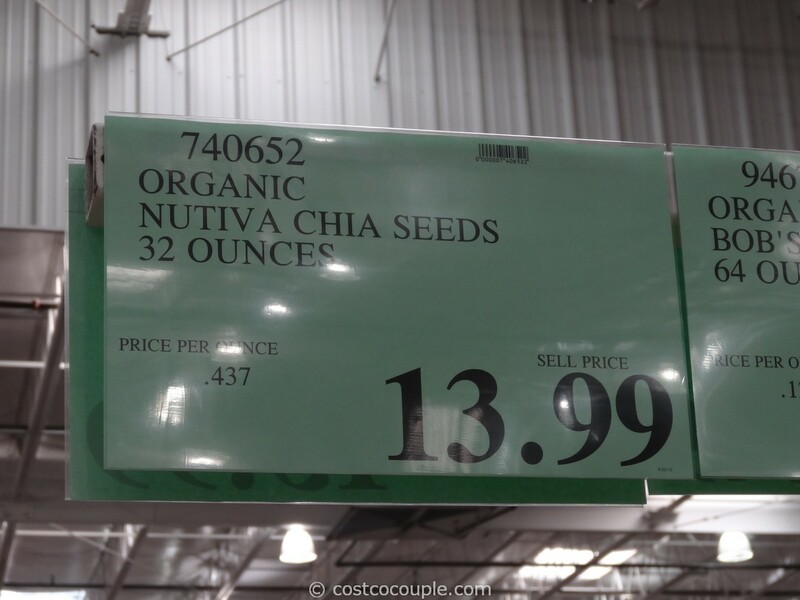 Check out our post on Nutiva Organic Chia Seeds – Costco vs Amazon for a price comparison. 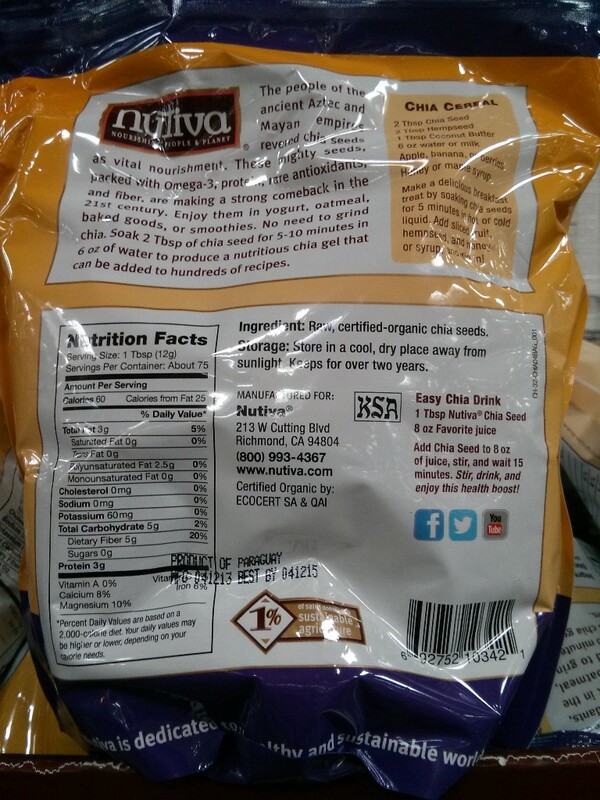 Nutiva is a local SF Bay Area company based in Richmond, CA. 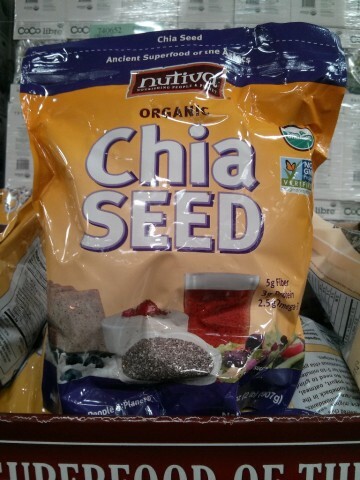 We’ve been adding flax seed to our oatmeal for years but haven’t tried chia seeds. Have you?